eezeetags is a Dutch based company that develops and produces bag tag solutions under the same name for self service bag drop processes. A totally new approach is needed with the upcoming self service BagDrop operations where we expect passengers to self tag a bag. As passenger numbers all over the world continue to grow, many airports and airlines are asking how they can process these passengers efficiently, especially given the fact that existing terminals are difficult to expand and budgets are stretched. The answer must be in adapting the information technology age we live in and making things smarter. The shift towards self-reliant consumption means that more self-service initiatives have been introduced in the airport industry. 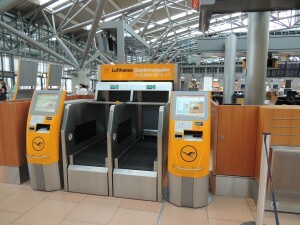 Booking and checking in online or at a kiosk, self-service bag-drop points, e-gates and self-boarding are just a few examples that all have the same effect. 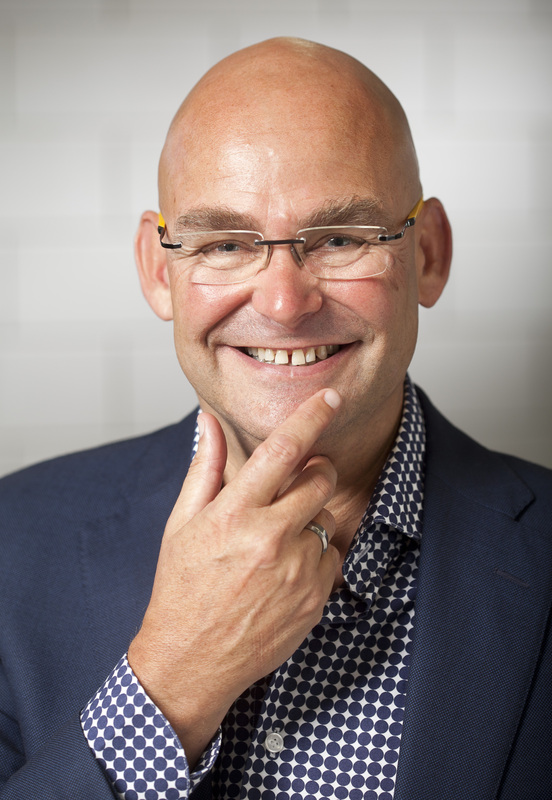 “They create a positive end-to-end passenger experience, solve space and capacity constraints, and reduce operational cost”. eezeetags makes self tagging real easy. eezeetags have a magic adhesive that only sticks to itself and not to bags, clothes, children or floors. eezeetags need no backing to pull away and therefore create no waste at the tagging point. With the magic adhesive only sticking to itself there is no possibility to stick eezeetags the wrong way. eezeetags is the key component in making the self-service BagDrop process really live up to its potential. eezeetags addresses the challenges that airport and airlines face with the increasing passenger numbers. 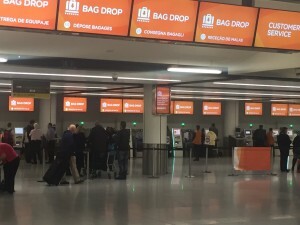 eezeetags improve the passenger experience because dropping a bag becomes really easy, very fast and creates lesser or shorter lines therefore increase the capacity of the terminal. Agents will only be needed to assist the passengers that really need assistance. Passengers have more dwell time to spend before boarding, not only happy passengers, but also a happy retail area with passengers in their shops and bars, instead of rushing by, to catch their flights. 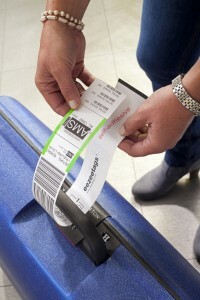 eezeetags already serve over 8 million passengers a year at a number of major European Airports. eezeetags is more than dedicated to its products and willing to work closely together with existing and future customers by jointly analysing specific needs and customising the eezeetags where necessary. Please visit www.eezeetags.com for more information.